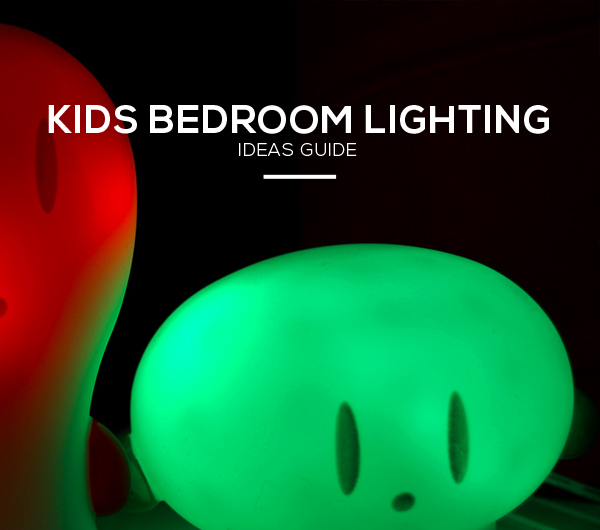 When it comes to kids bedroom lighting ideas, it is always best to consider their needs, as well as their playful nature. These spaces should be well-lit as the activity done inside this room is beyond one’s imagination. The little ones may opt to eat, sleep, run, jump, just about anything that demonstrates how unpredictable and energetic they are. These activities stress the importance of having safe and energy-saving components in the room so as to avoid accidents. The color of the lights can vary, according to your preference, but it is better to have neutral lighting in kids’ bedrooms. Some kids have trouble sleeping at night. Their innocent imaginations can bring on thoughts of boogie monsters hiding under the bed. A simple night light that plugs straight into the plug socket can help a child ease into sleep. There are battery powered lanterns that can sit on a side table. Not only do they serve as night lights, they can also be carried around. These portable lamps can be used when the kid needs to pee but cannot reach the light switch or when there is a power cut. 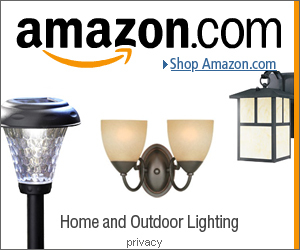 One example of a night light lantern can be seen here on Amazon. A kid’s bedroom may house his or her own study area. This space should have adequate lighting so that the child’s eyes won’t be strained. A desk lamp is a good buy especially for kids who appreciate reading, as well as those who prefer spending a lot of time at their desk drawing. 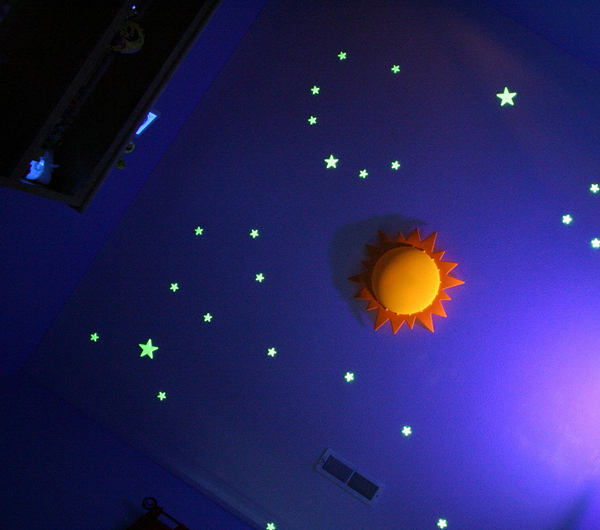 Glow in the dark stickers on the ceiling are also whimsical options for providing more light in a kid’s bedroom. There are also unique childrens wall lights like the Twilight Turtle. Not only does it glow softly acting as a night light, it also projects constellations onto the ceiling. Parents and kids can identify the constellations with the provided guide right before they go to sleep. Have a look at our post to see all the features of the Twilight Turtle Battery Operated Night Light. Kids are known for their innocent, charming ways. Despite these wonderful traits, they are the hardest to please in almost all aspects. This is why it is better to give them nothing less but the best—in fact, they’d be thankful for the special attention and care that you give them as nurturing parents. Love and support can be achieved through the kind of environment that you create in the bedroom, and this includes providing the right kind of lighting for kids rooms.